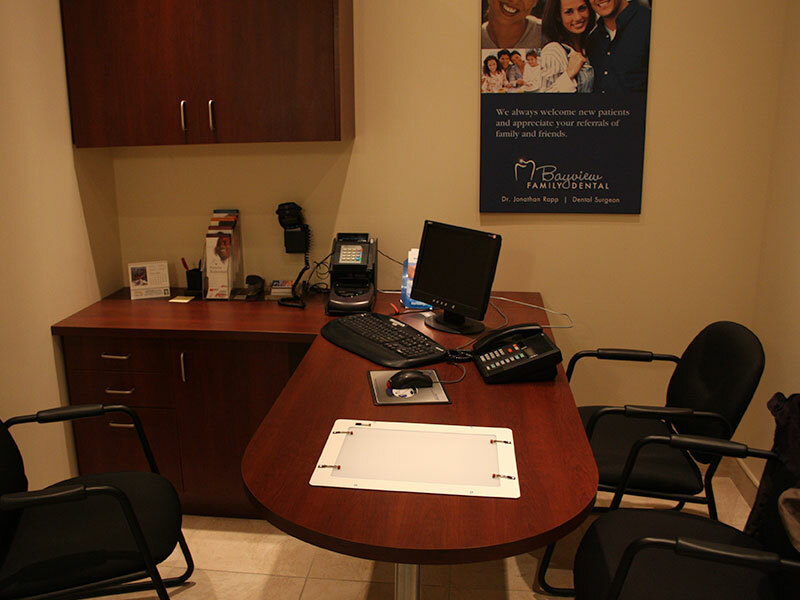 At Bayview Family Dental clinic, we are committed to the highest standards of ethics and excellence. 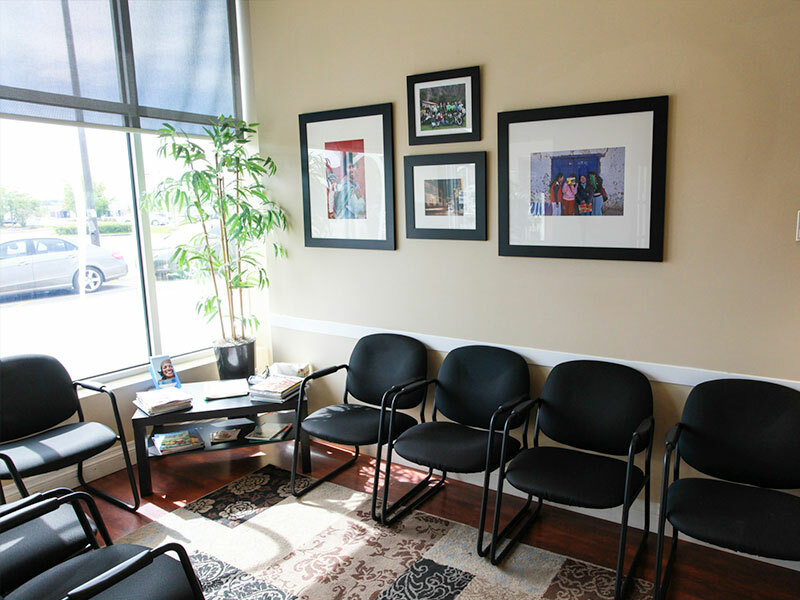 We are compassionate & friendly to our patients & strive to create close relationships in an enjoyable environment. It is our responsibility to educate and empower our patients to take ownership of their oral health and adhere to a preventative home care regime. 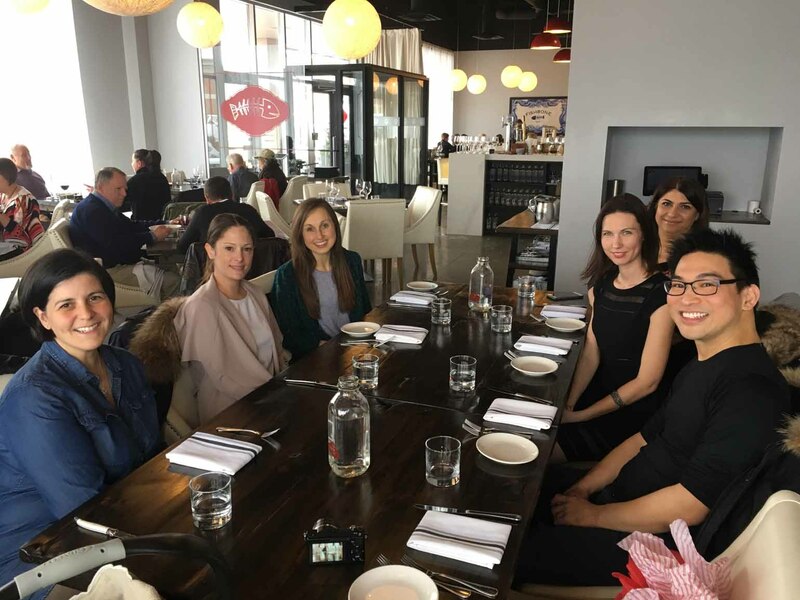 Together, OUR TEAM of doctor, hygienist, assistants and most importantly patient, we will achieve esthetic, beautiful, healthy smiles all around. 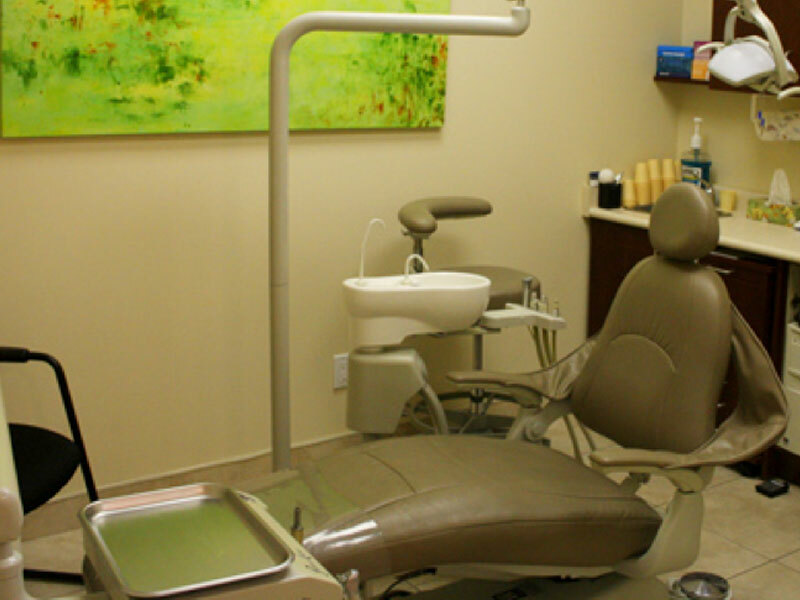 To provide our patients with healthy, disease-free, functional and beautiful smiles in an environment that is caring, gentle, educational, and motivational. 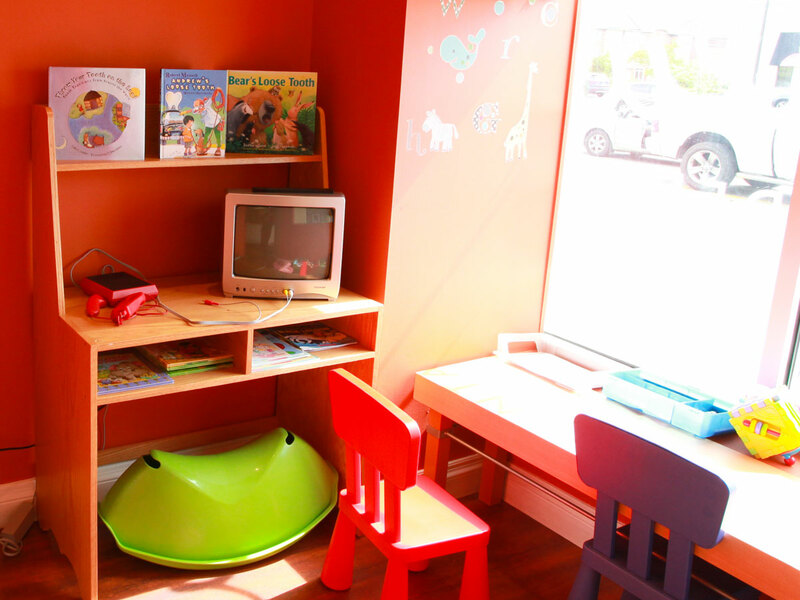 To create and sustain a community-oriented dental centre filled with highly motivated patients educated in preventative dentistry. 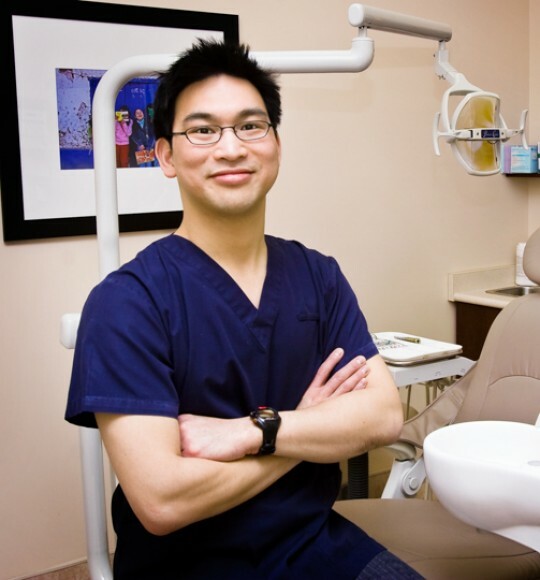 Dr. Erwin Chan was born and raised in Toronto. Erwin graduated from the University of Toronto with an Honours Bachelor of Science in Human Biology. He graduated from the Case Western Reserve University School of Dental Medicine in Cleveland, Ohio in 2003. 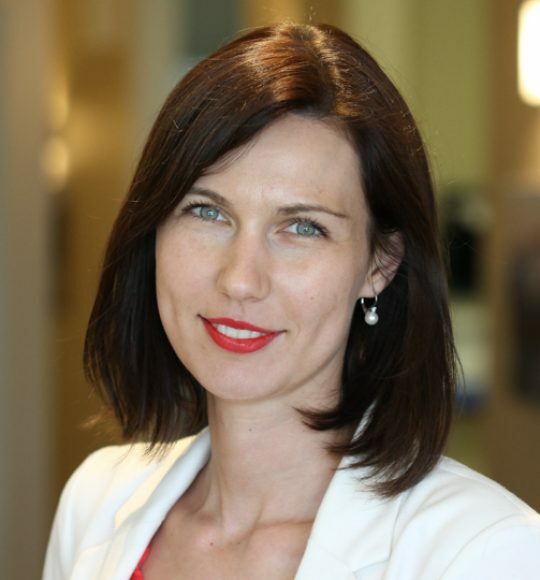 Please help us welcome Alexandra to our office. Alex is our Office Manager. She is here to help schedule an appointment that fits your schedule as well as help you with understanding your insurance benefits. 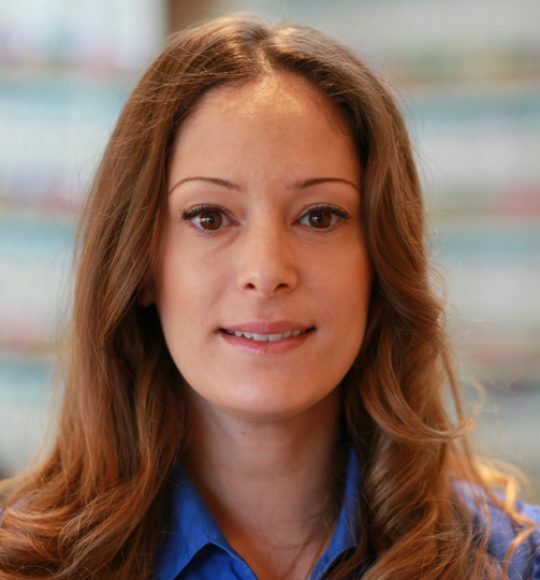 Alex is very friendly, hard-working and committed to patient happiness and satisfaction and will do her best to exceed patient expectations. 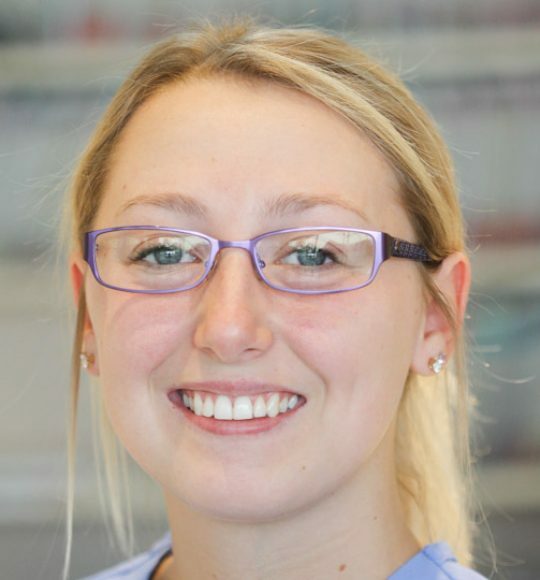 Jessica is a Level II Certified Dental Assistant and will be helping make our patients feel comfortable throughout all our dental procedures. She is responsible for our sterilization protocol as well as making sure patients are comfortable with radiographs and impressions. Fatima is our Registered Dental Hygienist. Fatima has been involved in the field of dentistry since 2001, when she completed her studies as a level 2 dental assistant. Please help us welcome Jessica to Bayview Family Dental. She is our enthusiastic new Registered Dental Hygienist. 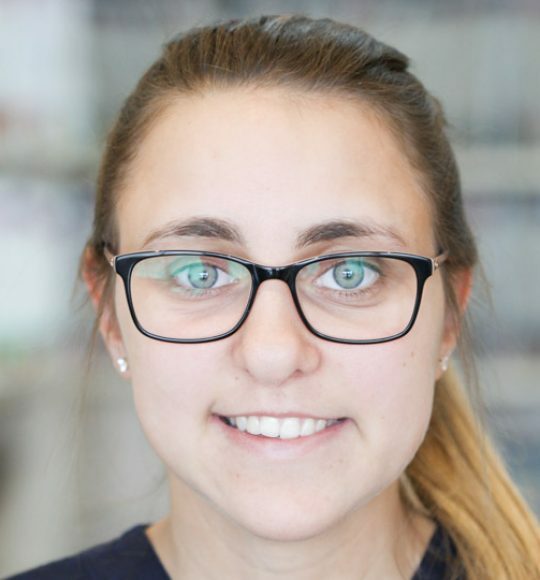 Nicolle is a Dental Hygienist who graduated with honours from Georgian College. 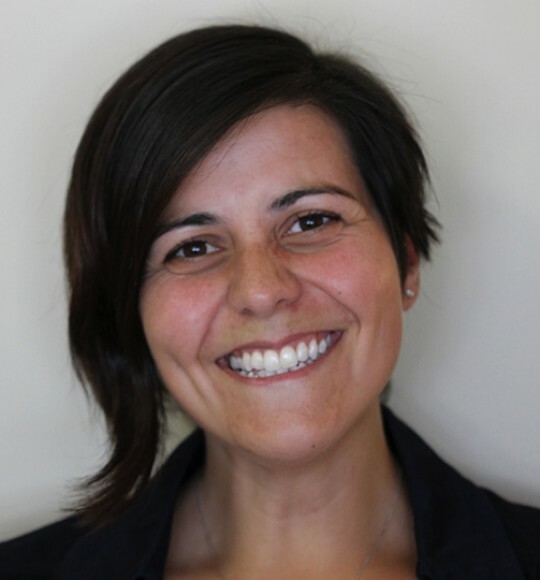 Her goal is to provide quality care to clients of all ages, by performing oral assessments and preventative services, while also promoting oral health.